It’s just a normal trip to London – isn’t it? Alem is seriously excited. He’s never been out of Ethiopia before. It’s his first foreign holiday! He and his dad have a great few days together – until Alem wakes up in their B&B one morning to find his dad gone. At first Alem is stumped. But then the hotel owner hands him a letter from his dad: a letter that explains the unthinkable. Because of Ethopia’s political problems, he and Alem’s mother felt it would be safer to take Alem to Britain and leave him there. Now Alem is on his own – in the hands of the social services and the Refugee Council. 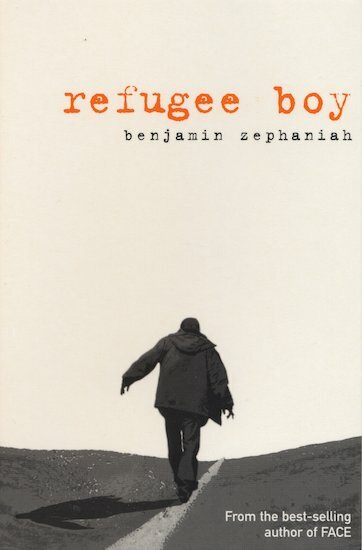 What kind of future lies ahead for this refugee boy?